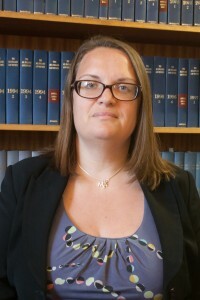 Victoria qualified as a solicitor 2004, having completed her training with us. Victoria specialises in private family law, including divorce, finance, domestic violence and children matters. Clients value Victoria’s support and insight, into what are often very difficult situations, as well as her robust case management and strong advocacy skills.